Pubali bank job circular 2018. Pubali Bank Circular Has been Announced By PBL Bank Authority. You Can See This Career Opportunity of Pubali Bank Ltd job notice on Official Website pubalibangla.com. 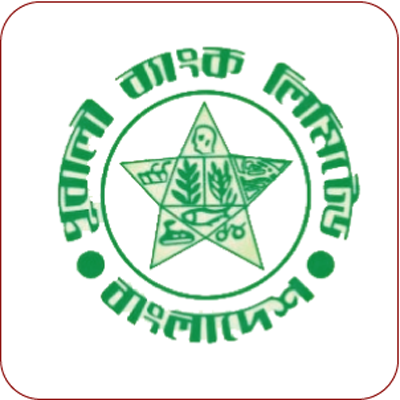 Bank Jobs Seekers, You Also Can See Pubali Bank Jobs circular September 2018 and Download Pubali Bank Job Application Form, Admit Card Exam Schedule And Publishing Recruitment Result on Edujobbd.com. In the Jobs and Education Circular Provider Online Portal. We Collect Bangladesh Government job circular, Career in Bank Jobs, Company Jobs, NGO Jobs, Teacher Jobs, Part-time Jobs, Full Time Jobs, National University Latest Notice, SSC, HSC, Honours, Degree And Ma Exam Result For You. Pubali bank Officer Jobs circular 2018. Bank Name: Pubali Bank Limited. Position: General Manager, Deputy General Manager, Assistant General Manager, Assistant General Manager, the rank of Senior Principal Officer/ Principal Officer, Official for Investment Department, Official for General Banking Department. Application Last Date: 30 October 2018. Application Fee: See circular below. Salary: As Bank Jobs Circular. Bank jobs io and Attractive Career Opportunity Of Bangladeshi Jobless People. Such As Sonali bank circular. Bellow We Upload Bangladesh Pubali Bank Job circular Original Notice. Where You Can More Understand Pubali Company bank job guide. I think you may read my “Pubali bank job circular” post. Next, any bank circular in 2018 will upload here. As many Bangladesh bank job circular with online application form have edujobbd.com. available pubali bank exam date, Admit card, Result and Viva date information. here also available Human Resource Division job circular. If you wish, you Can check our Bank jobs Catagory. Then you can See My Local and International Private or Government job notice. which Publish recently.